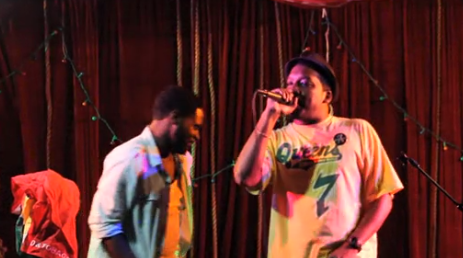 Queens Documented, a new quarterly storytelling and arts series, debuted this month at Elmhurst’s Terraza 7 and celebrated the borough’s ethnic diversity through storytelling, poetry and music about the immigrant experience. 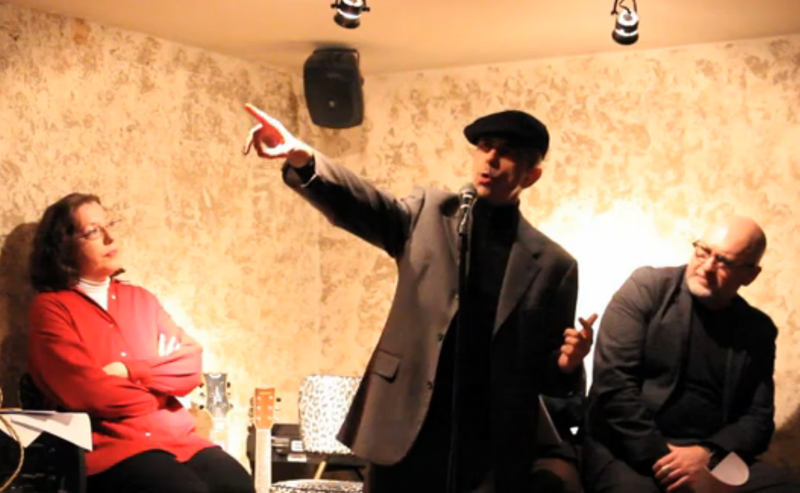 In the back room of the Enigma Bookstore in Astoria, Queens, a poetry reading on March 28 sparked discussions ranging from what it’s like to have a family member who was a political prisoner to how different minorities share similar experiences of discrimination. 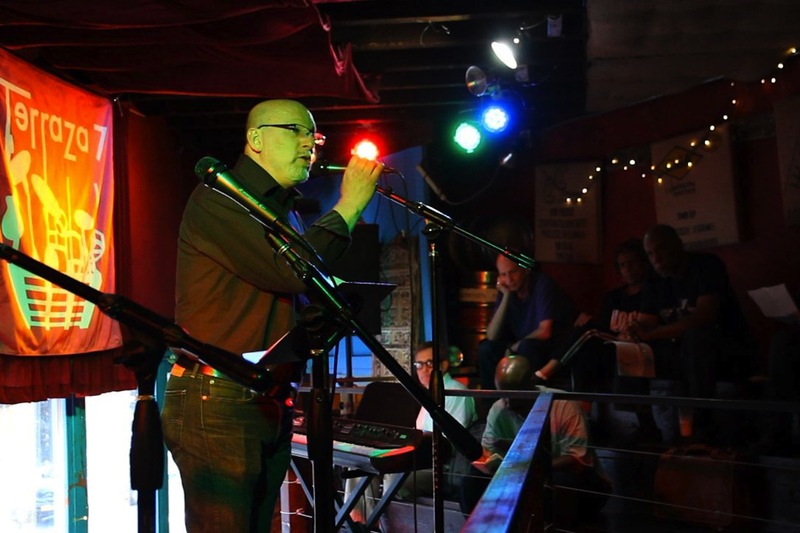 First Tuesdays, a monthly open mic reading series at Terraza 7 in Elmhurst, offers literary translators, who are usually left out of the spotlight, a chance to step up to the microphone. Every week for 40 years, Jim Freund has delighted, and horrified, lovers of speculative fiction with his weekly radio show. 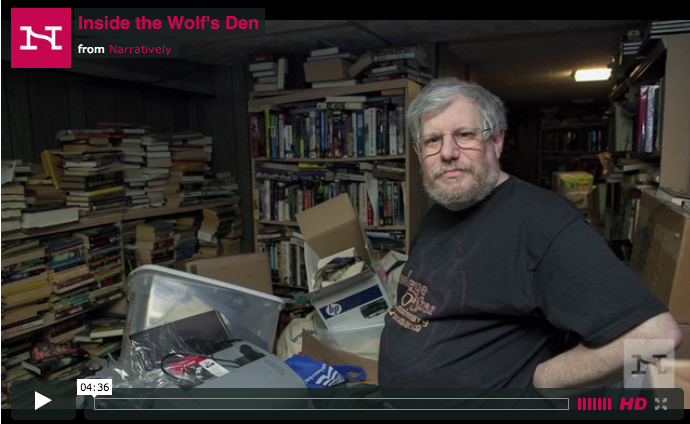 And he has a basement full of Ray Bradbury and Isaac Asimov interviews to prove it. When you walk into Cafe Marlene, a small hidden cafe around Sunnyside, you might hear applause or laughter coming up from the basement floor. 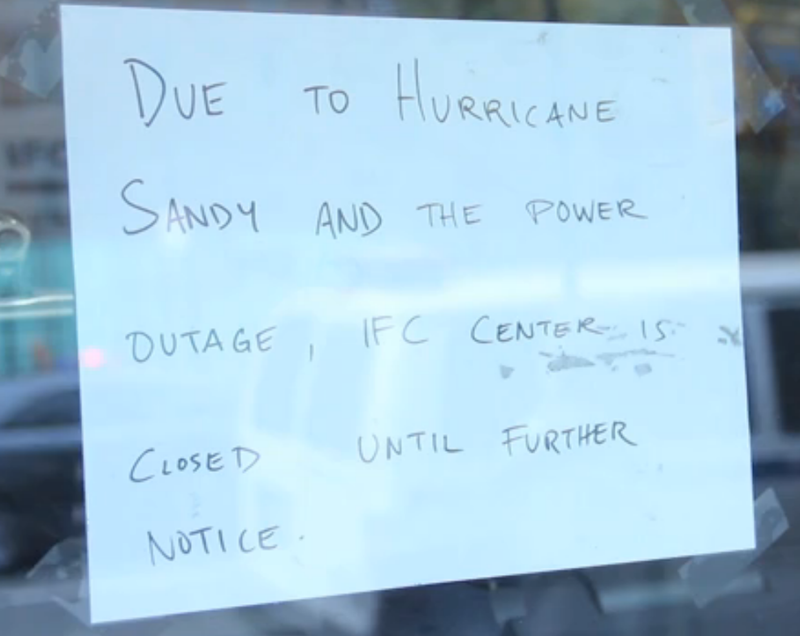 After Sandy hit, I made my way to powerless downtown Manhattan from 42nd street and took footage of some of the things I saw in my journey. It was a time in the city when subway service was free, practically all the taxis were being used, traffic lights were off and 24-hour establishments and social hotspots were closed for business. And as you move down Sixth Avenue the familiar busy streets become more & more desolate. 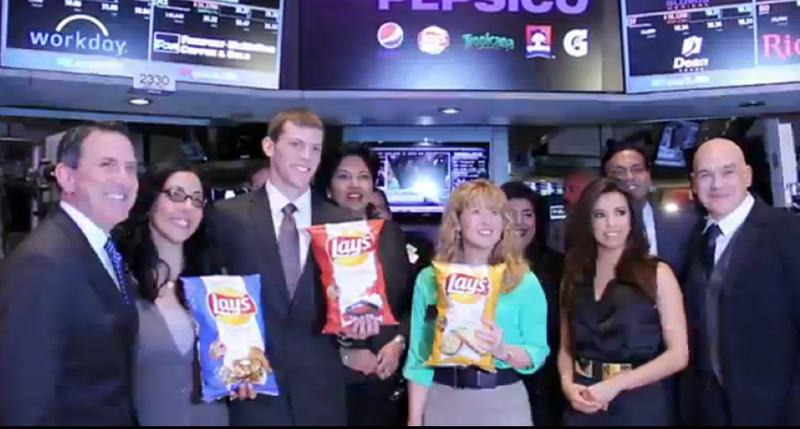 In NYSE, PepsiCo presented their three new chip flavors for Frito-Lay along side actress Eva Longoria and Iron Chef Michael Symon. Footage by me. Produced by Althea Chang. Originally published by Forbes. 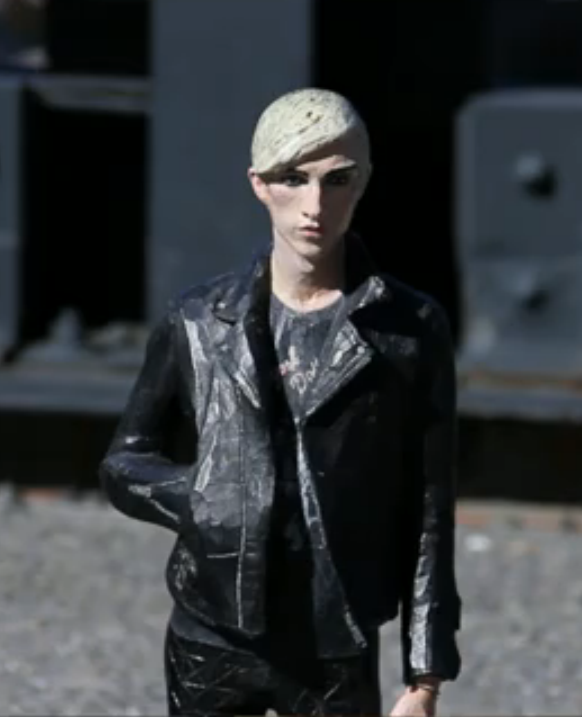 This a video I shot that aired in NYC Life of the High Line’s Lilliput exhibit, the park’s first group exhibition featuring small sculptures scattered around the area. Edited by Street Smart Video. 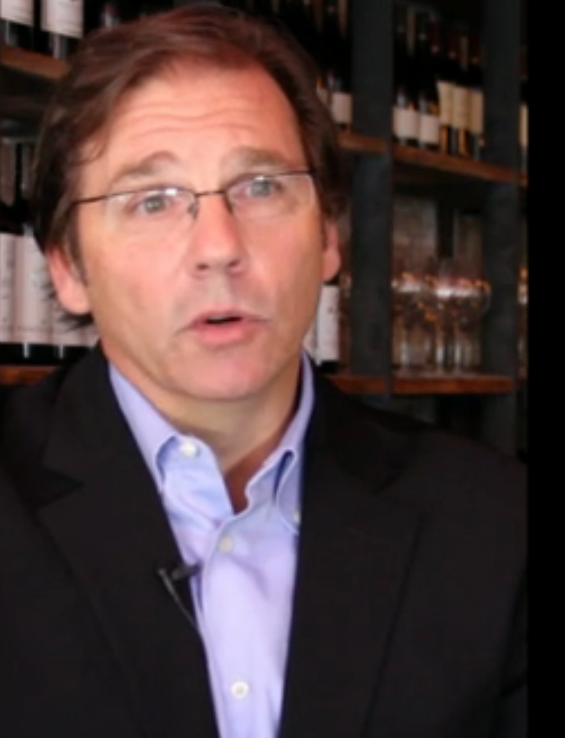 I shot the interview of Phil Colicchio, Phil Colicchio, a founder of Terroir Wine Group. 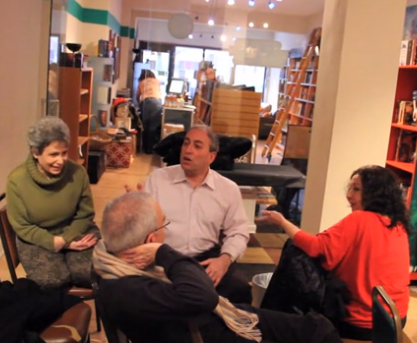 Originally published by DNAinfo.com as part of the Small Business Insider video series. Edited by Street Smart Video.